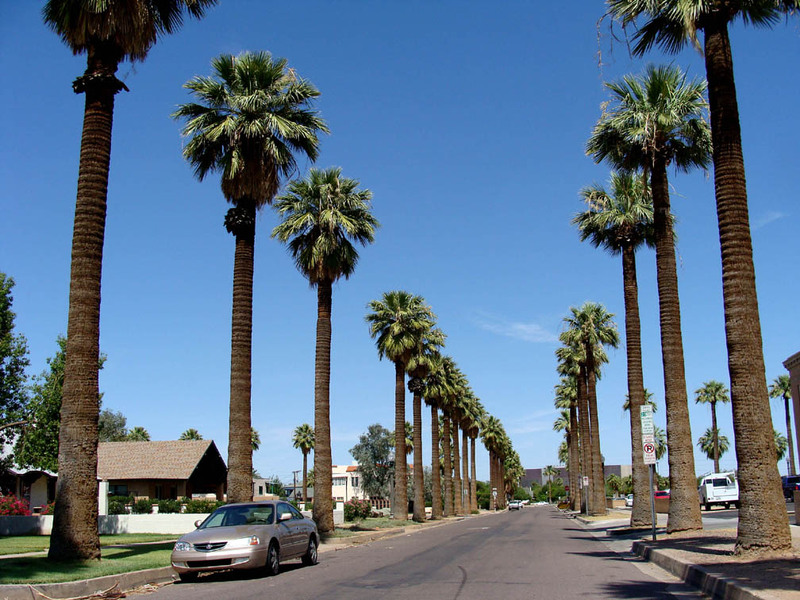 Washingtonia filifera is the only palm native to the Western United States and the country’s largest native palm. Primary populations are found in desert riparian habitats at spring- and stream-fed oases in the Colorado Desert and at a few scattered locations in the Mojave Desert. It is also found near watercourses in the Sonoran Desert along the Gila River in Yuma, along the Hassayampa River and near New River in Maricopa County, and in portions of Pima County, Pinal County, Mohave County (along the Colorado River) and several other isolated locations in Clark County, Nevada. 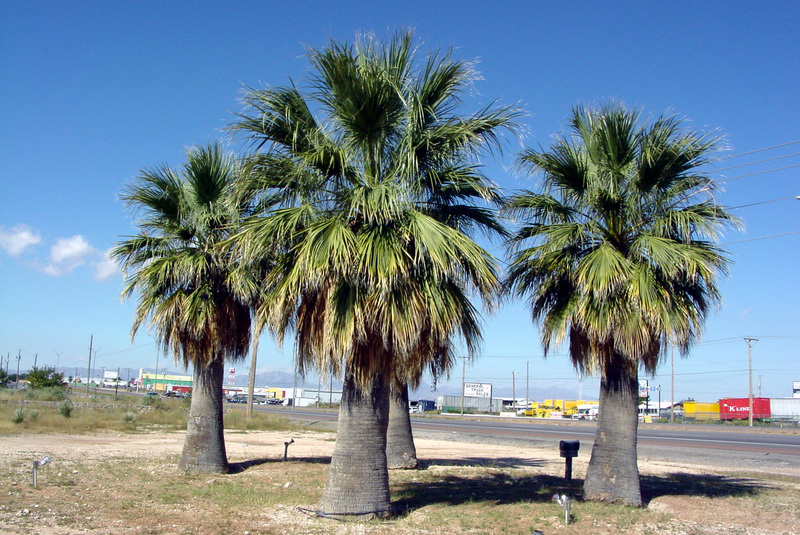 It is a naturalized species in the warm springs near Death Valley and in the extreme northwest of Sonora (Mexico). 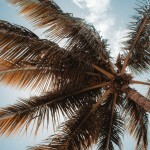 It is also reportedly naturalized in the Southeast, Hawaii, the U.S. Virgin Islands, and Australia (New South Wales). 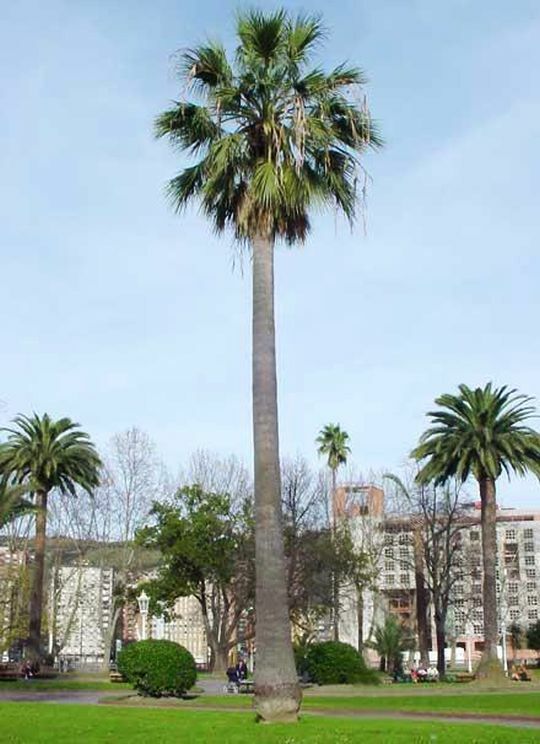 Please contact West Coast Trees for information and availability on Washingtonia filifera.